Pasadena, CA, February 1, 2019 – From Alaska to homes all across the U.S., MOLLY OF DENALI, a groundbreaking new PBS KIDS series produced by WGBH Boston, will premiere nationwide July 15, 2019 on PBS stations, the 24/7 PBS KIDS channel and PBS KIDS digital platforms. MOLLY OF DENALI includes Alaska Native voices in all aspects of the production, both on camera and behind the scenes. Every Indigenous character is voiced by an Indigenous actor, including the lead character of Molly, who is voiced by Alaska Native Sovereign Bill (Tlingit and Muckleshoot). Alaska Native screenwriters and producers are also part of bringing the series to life. WGBH Boston developed MOLLY OF DENALI with a working group of Alaska Native advisors, and is creating opportunities for developing Alaska Native talent via a Scriptwriting Fellowship. The show also gives young viewers a window into the Alaskan experience through live-action interstitials featuring local children and regions filmed by Alaskan production teams, including Alaska Public Media, KUAC, UAF Frame and Channel Films. The theme song was sung by Phillip Blanchett and Karina Moeller of the Yupik Alaska Native band Pamyua, and the Athabascan fiddle and traditional drum in the song were played by Gwich’in fiddler Brennan Firth. 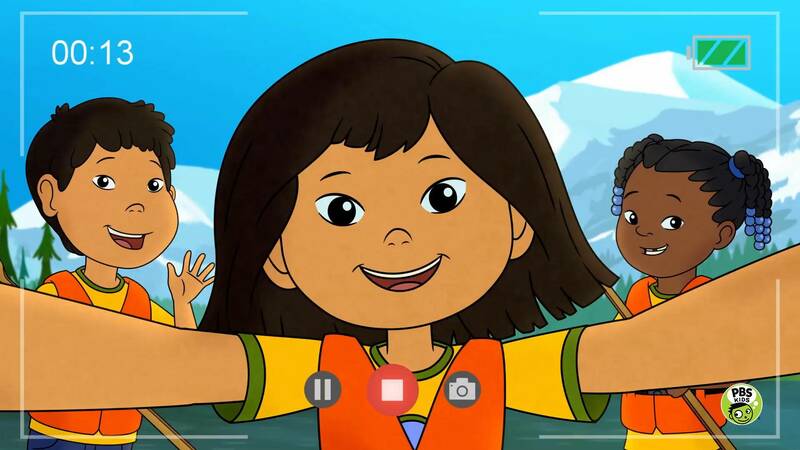 “I’m thrilled that Alaska Native children will get to see themselves and our vibrant cultures represented in MOLLY OF DENALI,” said Princess Daazhraii Johnson, Creative Producer of the series. “Equally important is having a positive representation of Alaska Native culture shared with a broader audience. The show also reinforces for children that no matter where they’re from or where they live, we are all much more alike than we are different."